You may have already noticed that many natural and organic skin care products include common plant derived fatty alcohols such as cetyl alcohol, stearyl alcohol, cetearyl alcohol. They are widely considered to be gentle and are considered as excellent conditioning agents as they enhance the texture and feel of skincare lotions and help to keep the skin soft, smooth, pliable and healthy-looking. I actually have some reservations about them, but today, I want to discuss something else and that is, about their comedogenic level. I’ve been taking a closer look at them because some creams I’ve been using on my neck have been causing clogged pores there and I suspect that it could be because of one or two of these ingredients. First off, let’s take a closer look at the three ingredients I’ve mentioned. What are these fatty alcohols? Cetyl alcohol is an emollient that comes from coconut oil. Itâ€™s often added as a stabilizer to cosmetic emulsions. Stearyl alcohol, also derived from coconut oil, can be used in place of cetyl alcohol in order to obtain a firmer formula. Cetearyl alcohol is a mixture of mostly of cetyl and stearyl alcohols and works as an emulsifying wax, regularly used to soften ointments or other thick formulas. Many skin and hair care products include one or two and sometimes, all of these three ingredients! What are their comedogenic levels? I’ve also understood from the report is that in order for an ingredient to be comedogenic, it must penetrate into the follicle. 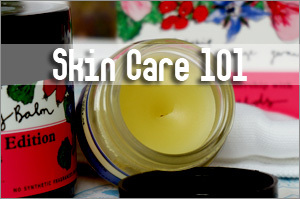 An ingredient with a zero comedogenic level means that it does not cause comedos, or acne. A rating of 2 according to the report, suggest a borderline pore clogging potential, or in the words of the report, shows “moderate increase in follicular keratosis”. What if they are combined with another comedogenic ingredient? So with a rating of 2, it seems that these plant derived fatty alcohols are not so bad afterall. However, the report further indicated that if some ingredients with zero comedogenic level are combined with penetrating fatty acids, they may become follicular irritants and hence clog the pores. Also, if they are combined with another irritant, as in glyceryl stearate (SE), the combination becomes more comedogenic. Going by the same line of thoughts, the plant derived alcohols are then a problem when combined with another pore clogging ingredient. An example is TBS hair conditioner that gave me hairline pimples – it contains cetearyl alcohol and glyceryl stearate as the number two and three ingredients. What does this mean for the acne prone? This means that at the end of the day, these plant derived fatty alcohols are a potential problem for those who are acne prone because a product does not contain just one ingredient. And in addition, you should also take note if they’re used in combination or used in higher concentration, which will show up high up in the ingredient list. Organic alcohol denat in organic skin care? What ingredients can clog your pores? Do alcohol in sunscreen cause photosensitivity? Why can’t organic skin care be alcohol-free? Hmm, this info is very scary. More reason to go organic. Many organic skin care products uses these ingredients actually. But if they’re not listed high up, it may not be such a major concern especially if you are not acne prone. That’s interesting. I found that the ingredients in Trader Joe’s Aloe Vera Gel (it contain’s other ingredients, it’s not just Aloe Vera) are non-comedogenic or at least have a very low rating. I’ve been combining that Aloe Vera Gel with Argon Oil which has a 0 comedogenic rating. I wonder if combining those two products makes them more comedogenic. Interestingly enough it turns into a milky color when combined. I wonder if I should stop doing that? Thank you for posting this. Earlier I was debating whether to return a deep pore cleansing mask I purchased recently from Kiehl’s. The mask contains cetearyl alcohol and I have acne prone skin…now knowing that plant derived fatty alcohols may clog pores I am going to return the mask and purchase something else. I really want to try Kelly Edwards mask but international shipping costs too much. Are there any good masks out there? What are of a mask is that? Is it for nourishing or for clearing the skin? 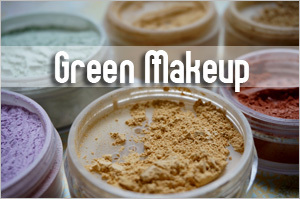 I want to try Kelly Edwards green clay mask to draws out impurities. Kiehl’s mask purifies and minimizes pores. 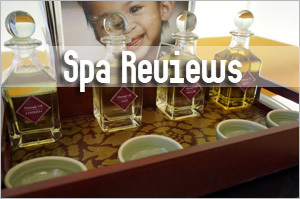 Have you tried any good masks for clearing the skin? Wow! It’s becoming really hard to find a skin care for acne prone (not too oily) skin, since many regimes even natural or organic have these ingedients. But would be too much concern if the plant alcohol is in the middle or at the end of the list ingredients? 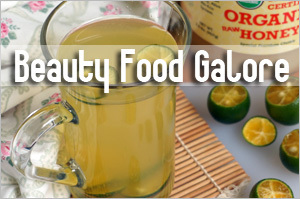 What other ingredientes would be pore colgging combined with this type of alcohol? 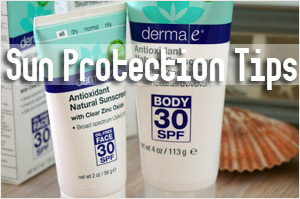 What ingredients should be looking for a good acne prone skin care? If the ingredients are lower down the list, it should be less of a concern. But at the end of the day, you got to look at the list cos other ingredients can also cause clog pores. You can take a look at the journal article I’ve linked to give you an idea of those highly comedogenic ones. Oh no, how? organic uses these which seems to be bad for our skin as well. Non-organic is worse off. Thanks for the information. Just be aware if the ingredients bunch up right on top…if they’re below, should not be much of a concern. oh wow… interesting post… I don’t have acne prone skin but it’s nice to know this information since I break out once in a while. Hmmm… this may be one of the reasons why. I’ve been using some products that contain these plant derived alcohol.. It could be the products, it could also be something else. But this is meant to give people some idea that such ingredients are not necessarily as good as claimed. thanks for this post! I’m not so good when it comes to ingredients, probably because I’m usually too lazy to read. It’s just interesting to know that some naturally derived types of alcohol can clog pores ’cause when I think of alcohol, I always imagine the very fluid, watery type that we rub on our skin and dries up very fast. Actually I don’t like plant derived alcohols and find they do dry up our skin. I wrote about it before and a number disputed well cos they use it in their skin care formulations. However, it’s hard to avoid it totally cos of how common it has become. But good that MVO does not use them. 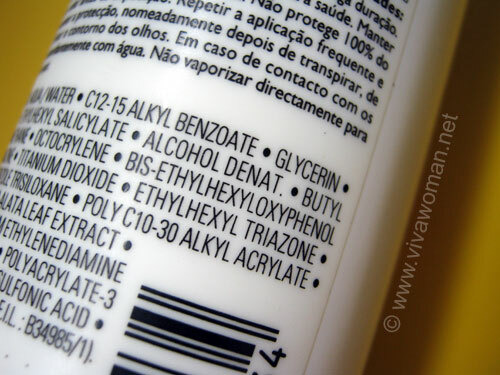 Is there a conditioner that doesn’t use Cetyl alcohol, Cetearyl alcohol, Stearyl alcohol , Cetearyl alcohol + ceteareth 20? I break out from conditioner all the time. Is there anything I can use on my dry hair, maybe an oil? Maybe not so high up…gotta search. You can use argan oil on dry hair. What is MVO. I have been using the Chaz Wen shampoos, and my hair feels great, but my scalp itches so bad. Of course, the 2nd ingredient is cetearyl alcohol, so I think this is an issue. Thanks for your help. I enjoyed learning from you. Can you recommend a shampoo and conditioner that is good for color treated hair. I have spent a ton on Wen products for each one to make my scalp itch like crazy. 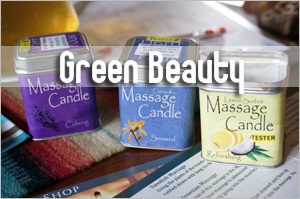 Try John Masters Organics’. I’m currently using their shampoo (lavender rosemary) and conditioner (citrus neroli) and loving them. A study by our local college NTU shows that Zinc Oxide in cosmetics and sunscreen could potentially lead to cancer. More reasons to switch to organic brands. That’s nano-particle sized zinc oxide…not the usual grade. I really would prefer not to use products with them but it’s very hard to avoid. 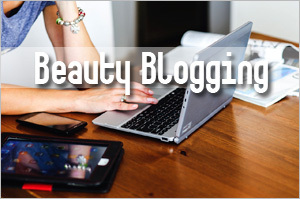 Most natural/organic brands do use include them in their formulations. I realized I was left with little choices and so I gave up. I use them as long as they’re not too high up. I kind of dodge those products with the word “alcohol” high on the ingredient list. I’m not an expert on reading ingredients, but I still have the sense to know that alcohol is something harmful to our skin. On the other hand, I hate it whenever I am told that plant-derived alcohol is not harmful. Just because it’s from nature doesn’t mean it’s healthy. Yeah, we share the same thoughts. I was bombarded the last time I wrote about plant-based alcohol and I suspect coming mostly from those who formulate such ingredients into their products. Sorry to burst their bubble but they’re in denial. 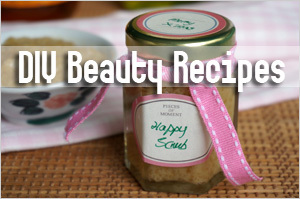 Agree that these ingredients are found in plenty of skincare products and in shampoos and shower items too. 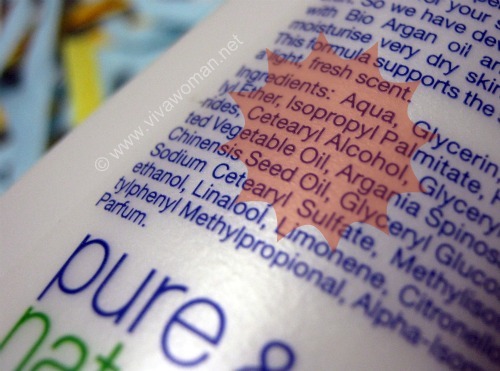 I do find that these plant-based alcohols don’t strip my skin of moisture as much as plain alcohol does, although if possible I’d steer clear of them too since my skin requires plenty of moisture now. Never knew they were comedogenic, something new to learn from your blog! I don’t mind them in body and hair products so much but it seems those high up on the ingredient caused me some pimples. But on the face, I try to steer clear if possible. A bit tough. Love MVO cos they don’t use them at all. Marie Veronique Organics…it’s a brand. Bud Cosmetics has a range – Kimberly Sayer for combination skin/acne prone and they work well. I like Mukti too. Think they should work fine for acne prone. Natural grain alcohol should be similar to plant derived alcohol I mentioned here so they can be pore clogging. I find them a great brand…hope to use more of their stuff in time. So many people mentioning that alcohols are drying on the skin. BUT there are different types. It’s quite a broad term, but most of think of them as the drying, astringent type. 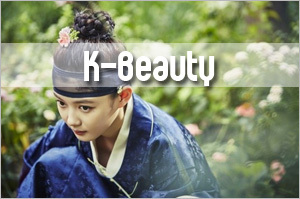 The ones mostly mentioned and in natural/organic face creams are mostly Fatty alcohols and not the drying type. There is a difference. Saying that, I am very suspicious that some of the ingredients mentioned by Sesame can cause breakouts, as she mentions. It is difficult for “natural” based products to stay away from these ingredients because the more non-natural emulsifiers (& all emulsions need an emulsifier) tend to contain parabens, SLS or other non-desirable ingredients, so they use these more “naturally derived” fatty acids & alcohols for emulsification, stability, thickening. I’ve been trying and Olive derived emulsifier to formulate a face cream for myself & was so excited to use it, but I’m 90% sure it’s causing me to break out. As an experiment, I’ve come to cutting everything out other than a zero comedogenic oil, distilled water, the preservative, and the olive-derived emulsifier and it’s still causing me to breakout, so I’m convinced now it’s the emulsifier. 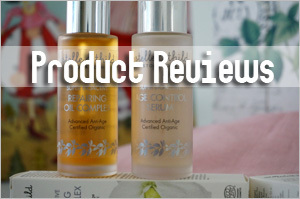 I’ve done a heap of research & may have come across an emulsifier that may be ok as it states that it is suitable for sensitive skin & non-como. I’m am trying this next. I guess in a long way, I’m saying that it seems to be very difficult for brands to find the more “natural” ingredients to emulsify creams that don’t cause pore clogging or irritation. As Sesame says, look for those with lower levels. For formulators, there’s a certain amount that does need to be used for the product to remain stable. 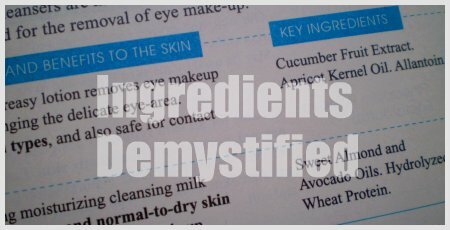 I hope I haven’t bored you all, but writing this helps me vent my frustration at finding safer ingredients that don’t cause breakouts! Good luck everyone and thank you Sesame for writing this because you have gone towards confirming what I also think.